What's Up Everyone!!! TGIF for all you Friday lovers out there!!! 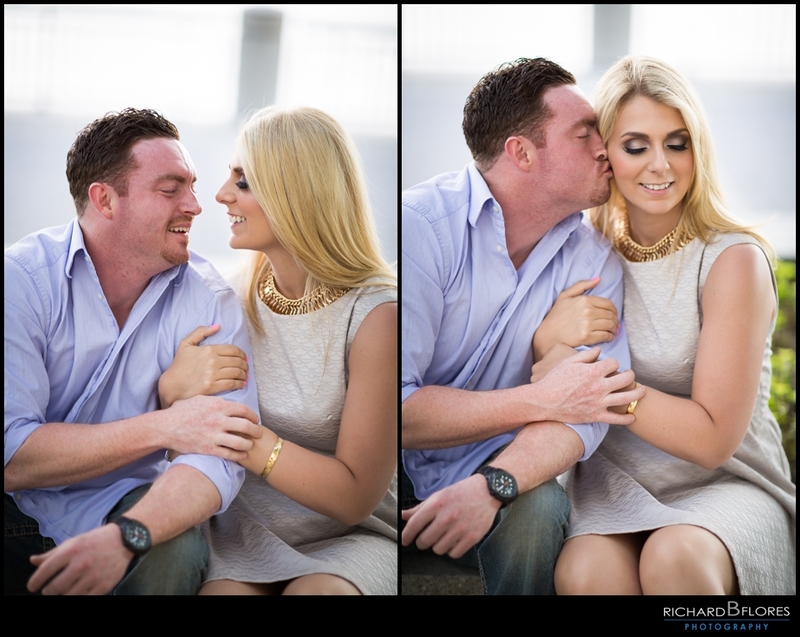 We've been eager to share some of our recent work with you all and today is the perfect day to share one of our last Engagement Sessions. Since Salina & Dominic are from Jersey City we went out to one of their favorite spots; Exchange Place. We've worked there before and regardless of how many times we go there that view of downtown Manhattan and the Freedom Tower always amazes me. 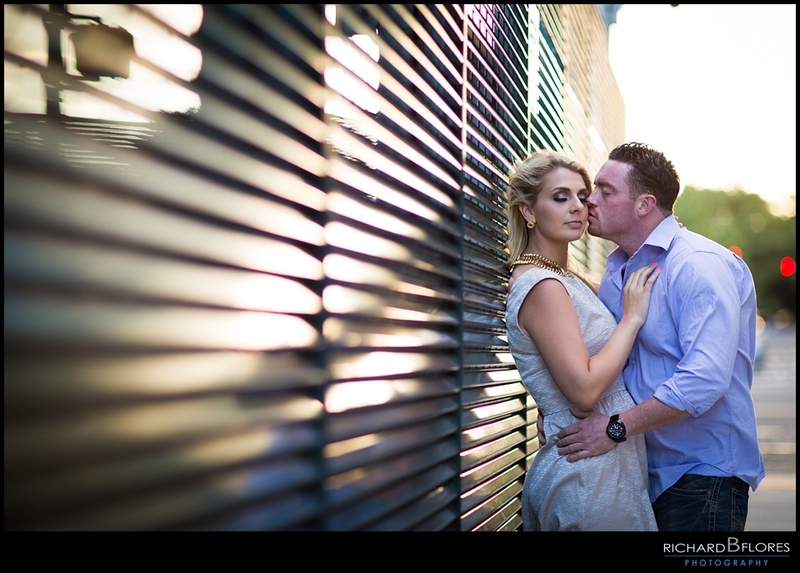 Add a stunning couple and their cute puppy GoldenDoodle and we get photos like these!!! 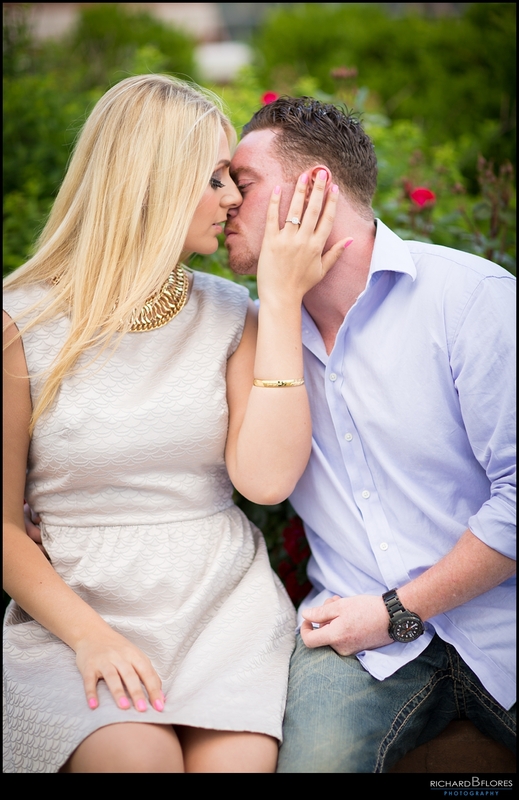 We're so excited to share your engagement photos and we hope you guys had as much of a great time as we did. We can't wait for your upcoming wedding, it's going to be amazing. Honestly we gotta try to convince the church to let Benny in cause he behaved amazingly!!! Thank you guys for choosing us to document these special moments for you!! !